As a uranium miner, India isn't in the same league as the world's top producers, but its status could rise if upcoming exploration programs are successful. The Indian state of Meghalaya recently invited companies to submit bids for exploration work on lands it has put up for lease. 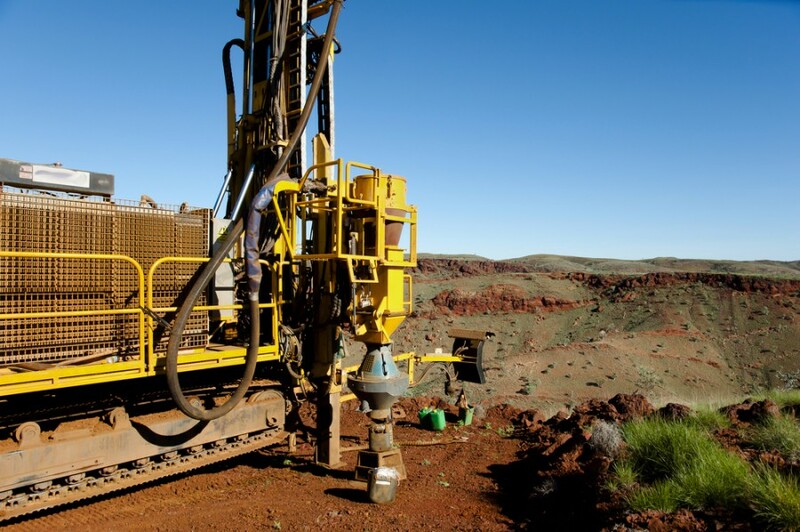 The work amounts to 15,000 metres of core drilling in Nongjri Plateau in South West Khasi Hills district, with boreholes of depth varying from 450 to 550 m. Firms will be allowed to participate in both technical and commercial bids, and have until January 30 to submit tenders. According to INN, India is estimated to have around 20,000 tonnes of uranium deposits, scattered throughout a handful of areas. In January of last year the department of atomic energy and atomic minerals directorate for exploration and research launched a survey for exploring uranium and other precious atomic mineral deposits in South Rajasthan, notes Times of India. Back in 2011 a four-year study indicated that the Tummalapalli mine near the Indian state capital Hyderbad, hosts 49,000 tons of uranium, putting it in the big leagues of uranium mines. By comparison, the largest uranium mine in the world, Cameco's McArthur River mine in northern Saskatchewan, was expected to produce 20 million pounds in 2016. The low-grade uranium deposit would feed into atomic plants sought by India to maintain its breakneck pace of economic growth. The country currently gets only 3% of its power from nuclear. The Hindu reported in 2014 that uranium from Tummalapalli was being used in atomic power stations and defense laboratories across the country. In 2015, seeking to bolster its supplies of uranium in a push for greater nuclearization, India signed an agreement to buy yellowcake from Australia. While India faced Western sanctions in 1998 after testing nuclear weapons, the sanctions were lifted after a deal with the United States in 2008 that included safeguards against using the nuclear fuel for weapons production. According to the World Nuclear Association, India currently has 21 operating reactors with a capacity of 4,780 megawatts, or 2 percent of India's total power supply. The country plans to increase its nuclear capacity to 63,000 MW by 2032, by adding close to 30 reactors at a cost of $85 billion, Hindustan Times reported. India is actively seeking agreements with foreign powers in order to reach that goal, on top of the nuclear agreements it currently has with 11 countries and deals to import uranium from Russia, France, Kazakhstan and Canada. Concerned about running out of nuclear fuel, in July 2015 India created a strategic uranium reserve to ensure that its atomic reactors can keep producing electricity without interruption.